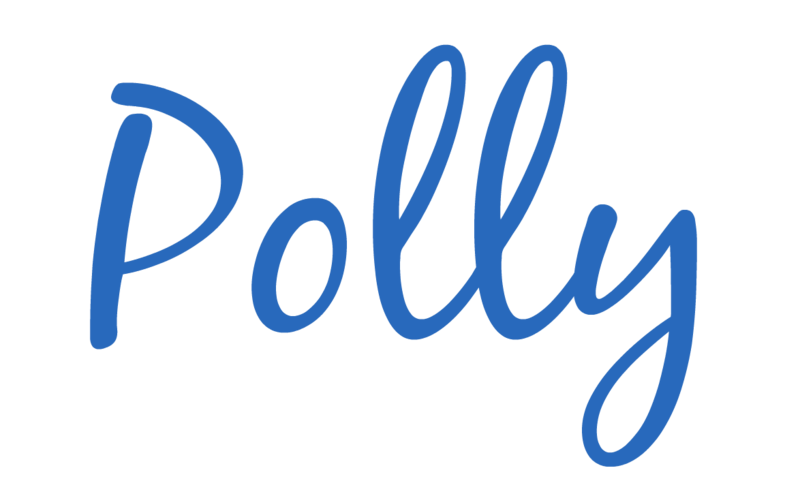 It's my turn to have a take on our Say Anything feature and this week I'm getting very personal with you about something that is very real in my life. This is me and my son Liam (9). He was born with a virus called CMV (cytomegalovirus). Like many of you reading this I had never heard of it. So imagine having just given birth and a doctor comes in while you are holding your child and tells you that this virus has permanently damaged your child and they don't really know what will happen from here on out. I was completely devastated. I'm already a mess due to just having a baby and then the bomb drops on you and you are left dumbfounded. Let me back up a bit. We knew that something was wrong with Liam before birth. We had some ultrasounds that showed some puzzling things with his brain. We just didn't know what the cause was or how severe. When he was born he looked healthy and maybe we got a little false hope. Let me tell you something I learned a long time ago. Hope sometimes can be your worst enemy. So we had already scheduled him for a MRI the day after birth. That's when we found out that our little miracle had significant brain damage. Parts of his brain were underdeveloped and he had scarring on the brain from where this virus attacked it while in utero. As I mentioned I had never heard of CMV. A shocking poll showed that only 9% of women have heard of it. CMV presents itself as a common cold. Most people get it as young children and they are perfectly fine and never know they have had it. The issue is when a child passes it to a pregnant woman. That mom then passes it to their unborn child and can cause multiple disabilities. Let that number sink in. It's crazy, right? That many kids are born with this virus and yet only 9% of women have heard of it. It shocks me to this day. Many state legislators are getting on board with mandatory testing for women and children. We are trying to get all 50 states involved. CMV is more common than down syndrome and your doctors are not telling you about it. In some cases Liam was lucky. That's what I tell myself when we are up all night and he's refusing to sleep. Liam is bilaterally deaf. He has one side with a cochlear implant but remains nonverbal. He has autism and also cerebral palsy. He didn't walk until he was 7 and I still often have to carry him because he tires quickly (which is why I'm carrying him in these pictures). We have our days where it's so frustrating figuring his needs out. However, I've grieved with friends as they have lost their children and I know that we are blessed each day with Liam's grin. He gets to thrive in his own way and his own time. There's not much more as a parent I can ask for. June is CMV Awareness month. It's the one month we really try and push to get our message heard. I would LOVE for you to help spread our message this month. 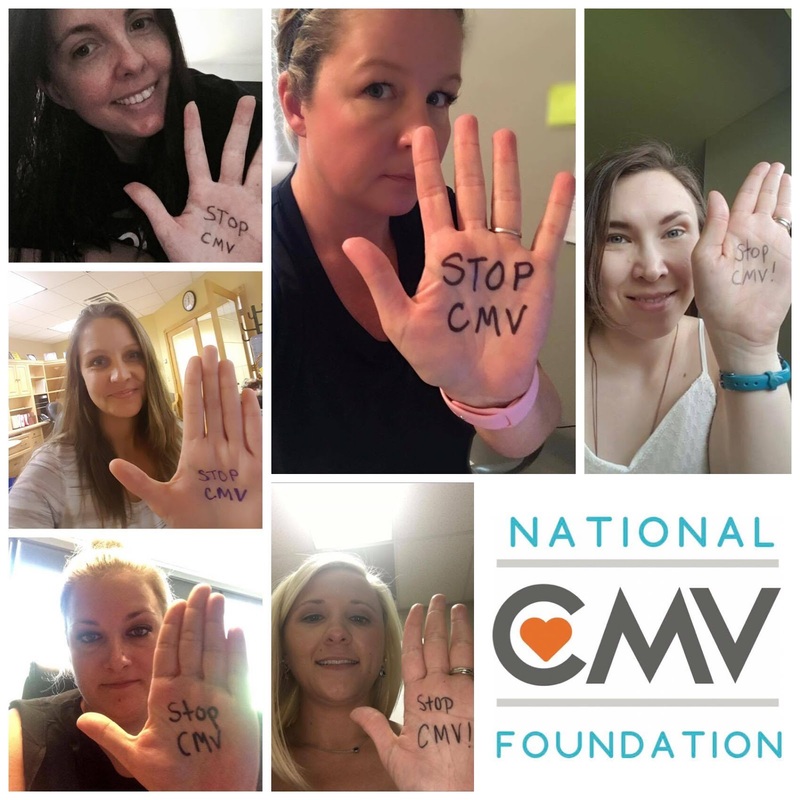 Share this blog post and post your "Stop CMV" picture on social media. Every share helps our movement. What a great article, thank you for sharing your journey!